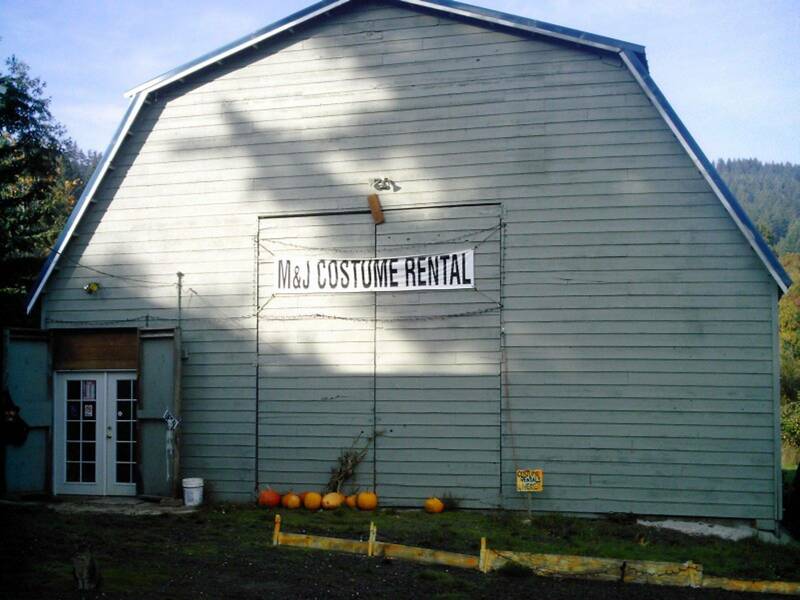 M & J Costume Rentals - Hours & Contact Info. We are by Appointment Only for the Month of November. Please Call, text, or email to book a appointment. You can click on button and it will take you to book a appointment.